Got Web Host has signed on to be a co-sponsor of the Players Ball being held at the XBIZ Summer Forum 2010. 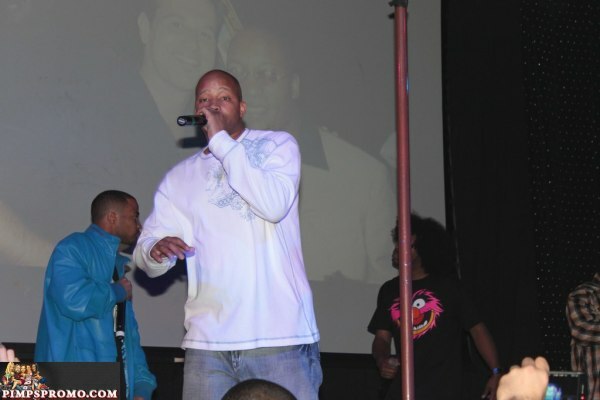 The Players Ball will feature rapper, Too Short. There is talk of a special guest appearance by Baby Bash, but that is still up in the air. The event will be held on June 9, 2010 at Sapphire Gentlemen’s Club, which was the venue to the last Players Ball at Internext. It runs from 9:00 PM until 1:00 AM. There is free transportation and admissions for attendees of the XBIZ Summer Forum. Look for the limos that say “Players Ball” on them and it will be free. If you cab it yourself, by Vegas rules, you have to be charged. If you are a local, you can drive there or walk. But if you are a local, you probably already know the rules. Either way, there are no other events scheduled that evening so come on down. It was a cool club, and D-Money always throws a good party. If you missed the last Players Ball, with Warren G, you can see all my photos here. I know I am looking forward to this. And if you need dedicated web hosting, Got Web Host now offers dedicated servers as low as $99/month. Check them out.